Work with a knowledgeable, affordable lawyer. Contact The Law Office of Gustavo E. Frances, P.A., in Fort Lauderdale: 954-533-2756 for a free consult. About The Law Office of Gustavo E. Frances, P.A. 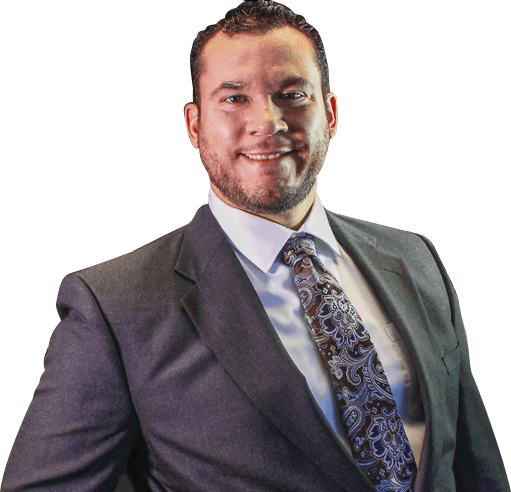 I am Gustavo E. Frances, a Fort Lauderdale attorney who represents people in family law and criminal law matters, like divorce, child support and other issues as well as those facing drug crimes and DUI. Accessible means that I am available 24 hours a day, seven days a week. Whether you have just been arrested, whether you are in jail or facing a legal crisis, I can be there to guide you through it. I have in-depth knowledge of not just the law, but also the procedures involved. This means that I know how the courts work. I know the judges and I know the rules, so I can help my clients develop the best possible strategies for success. I offer reasonable prices. I understand that sometimes a payment plan may be necessary, and I work with you to set up a plan you can afford. If needed, I also accept most major credit cards. And initial consultations are always free. He utilizes an aggressive and comprehensive approach to family allow and can provide clients with the following legal services. Never a Charge. Never an Obligation. I offer free and confidential initial consultations about both criminal law and family matters. There is never an obligation to hire me as your lawyer after the consultation, so take action. Talk to me about your legal problems. You can reach The Law Office of Gustavo E. Frances, P.A., toll-free at 954-533-2756 .